Wingspan 4.5 to 6 mm. 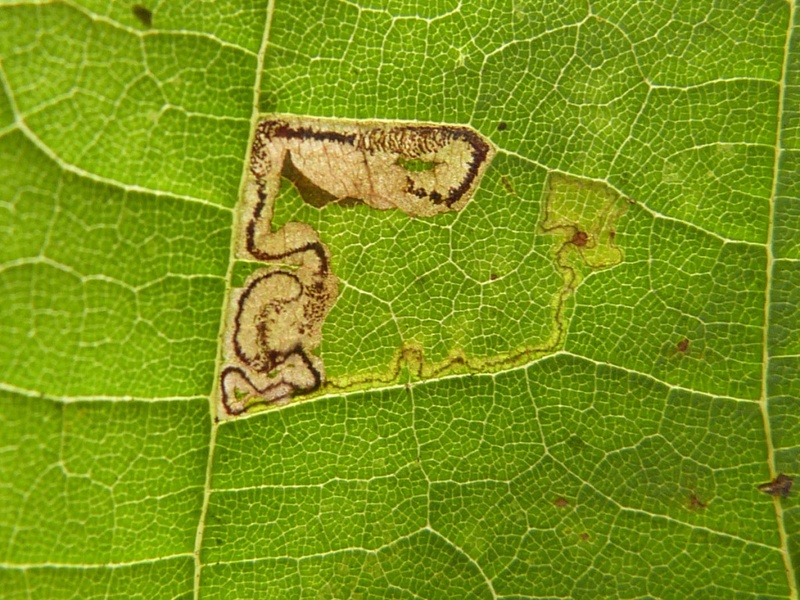 Similar to many other Stigmella, having plain dark bronzy brown fore-wings, a white collar and eye-caps. Woodland and areas with Lime. The adult flies from May to August in two generations. 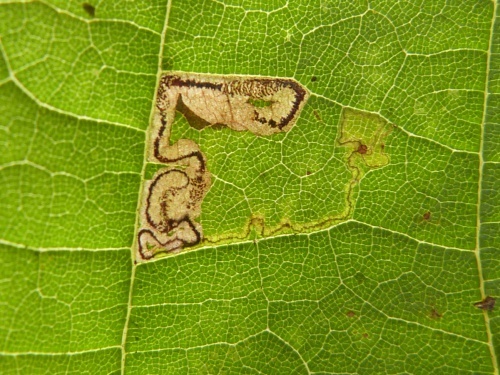 The larvae mine the leaves of Lime (Tilia species), mainly Tilia cordata (Small-leaved Lime), during July and August to October. The larvae are pale yellow with a brownish head. Found locally through England and Wales (Mainly from East Wales to East Anglia). In the Butterfly Conservation's Microlepidoptera Report 2011 this species was classified as local. 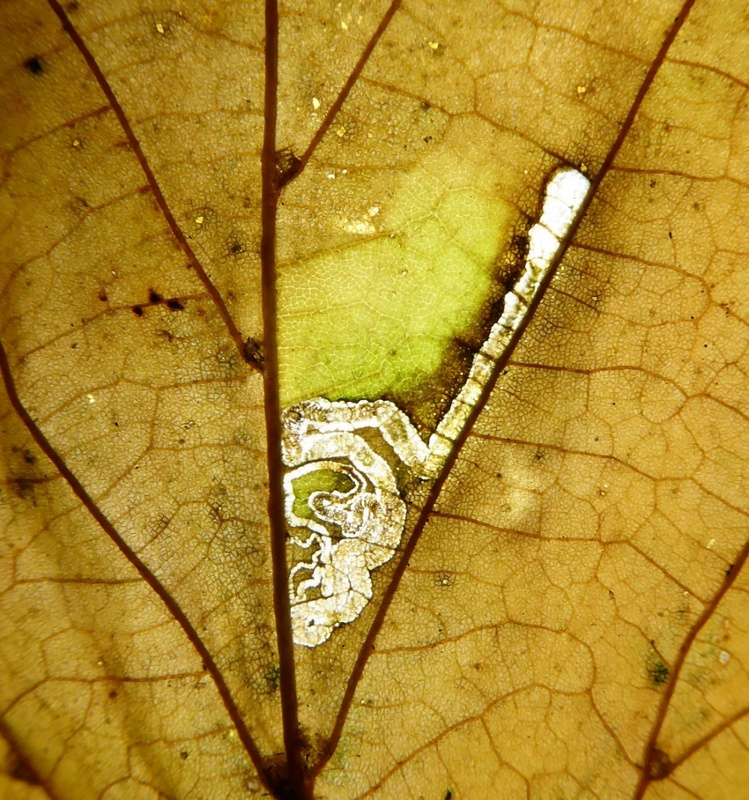 Rare in VC55 – As at October 2018 there were only two records of this species – both from larval mines.